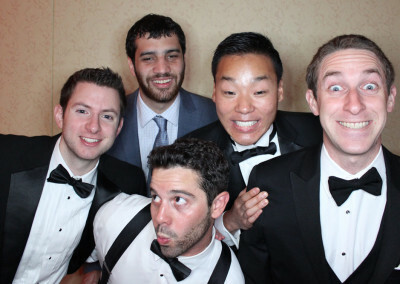 Looking to add to the fun and entertainment of your event with a photo booth rental? 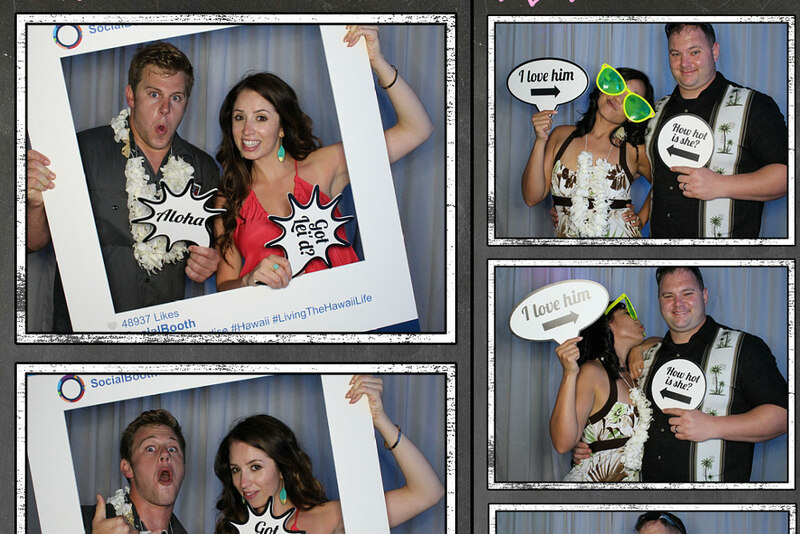 Social Booth offers the latest in photo booth technology provides rental services throughout Kauai. 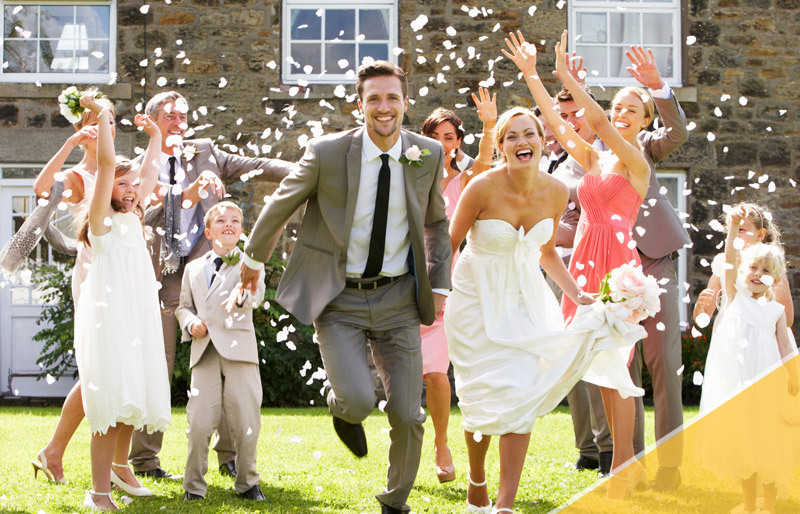 Capture funny, hilarious, and spontaneous moments of your event! Based out of the Grand Hyatt Kauai Resort & Spa, Social Booth of Kauai provides photo booth rental and candid event photography services throughout the Hawaiian island of Kauai. 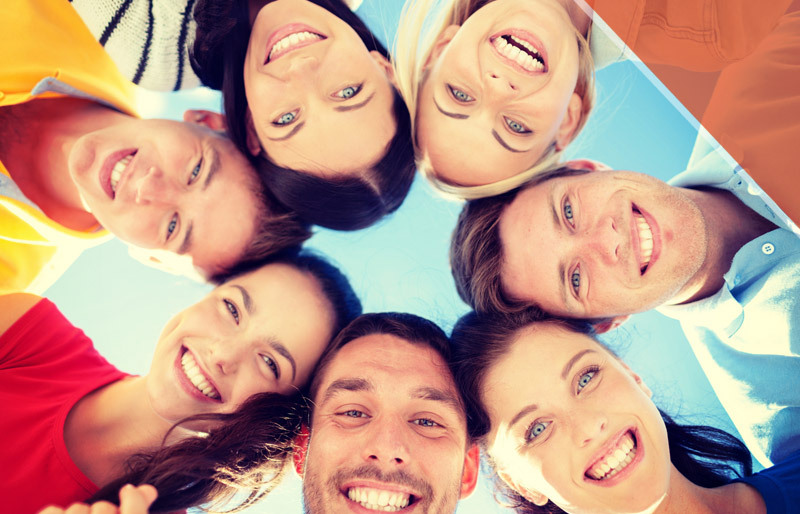 Social Booth stands out from the competition through the quality of our service, the transparency of our package, and our exceptional customer service. When you work with Social Booth of Kauai, you will never be nickel & dimed. Our packages are inclusive of everything you need for your event including onsite attendant, high-end props, and a digital copy of all photos and videos made. Our custom designed photo booths are beautiful, modern, and clean. 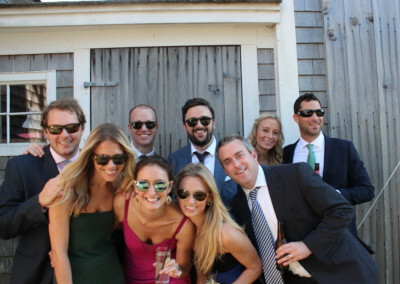 They will easily fit into any style event, no matter how casual or formal. Our setup location is extremely flexible and our team will work with you to tailor our service to your event. 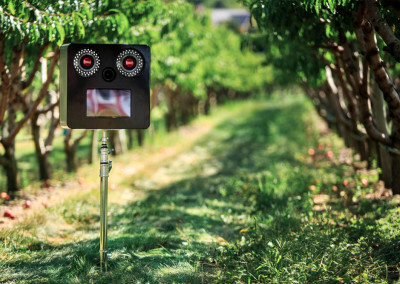 NOTE: Our photo booth availability is currently very limited in Kona, please contact us to check availability. If you have questions, want to check availability, or are ready to book your photo booth rental, please fill out the form. A staff member will contact you shortly. 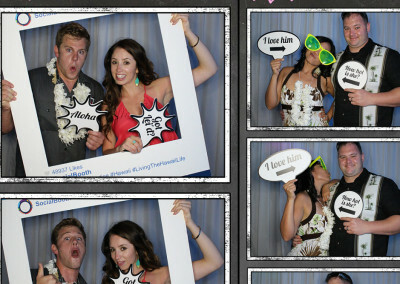 Social Booth of Kauai provides photo booth rentals throughout Kauai and offers a wide range of features and setups. Our beautiful, modern, open-air photo booths are ideal for weddings, birthday parties, holiday parties, corporate events, and events of all types and sizes. Modern technology & design combined with the tradition photo booth feature. 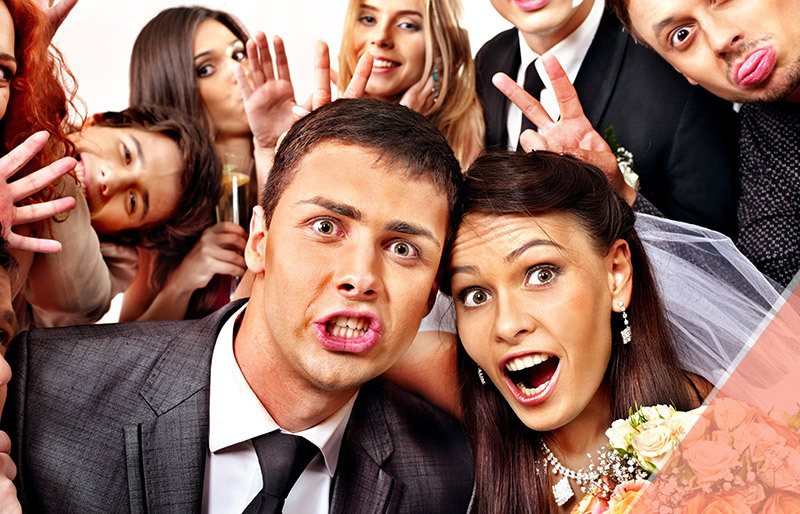 Social Booth allows your guests to take funny & hilarious photos and automatically print them out on classic photo strips customized with your name and/or logo. At the end of the event you will receive a digital copy of all photos taken during the event. NEW FEATURE! This cool new feature allows your guests to take photos on their phone, share them on Intsagram, and automatically print your photos out at the photo booth. Our attendant will display the photos and your guest may pick them up at their convenience. Social Booth also offers your guests the video booth feature. 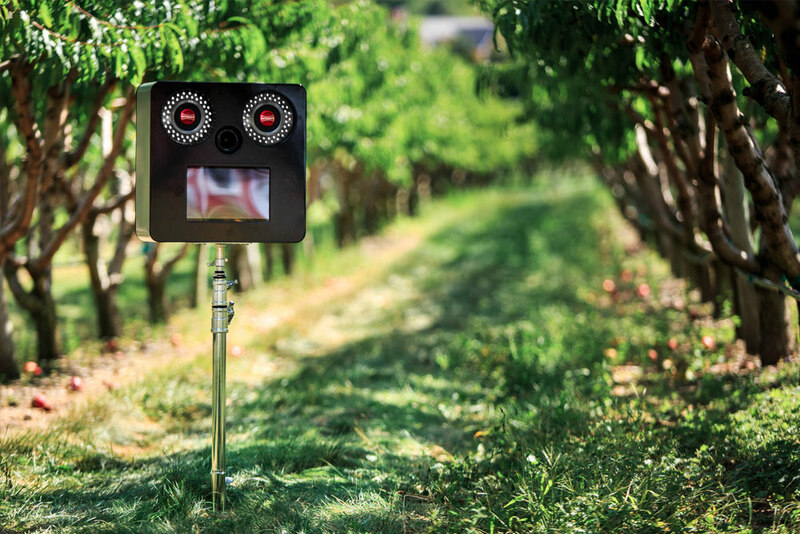 This setup will allow them to record short video clips sending a message to the host or guest of honor, or just having a crazy fun time. 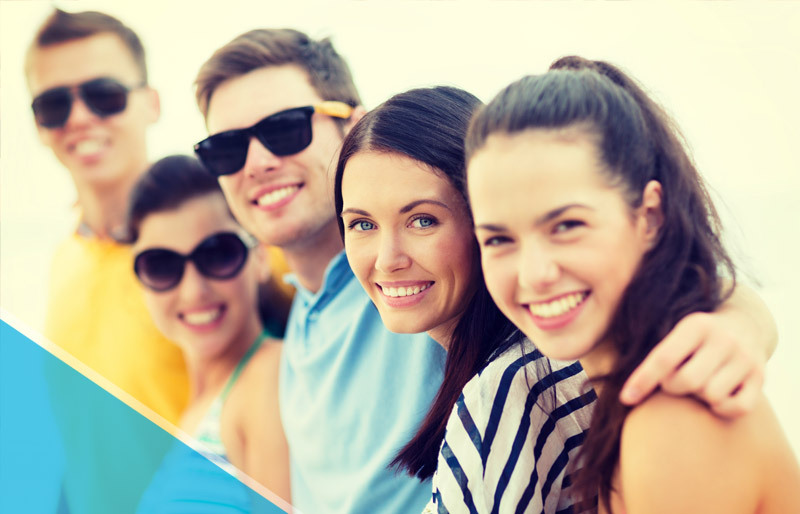 Afterwards your guests will have the option to share their video via social media. At the end of the event, you will receive a copy of all videos made during the event. 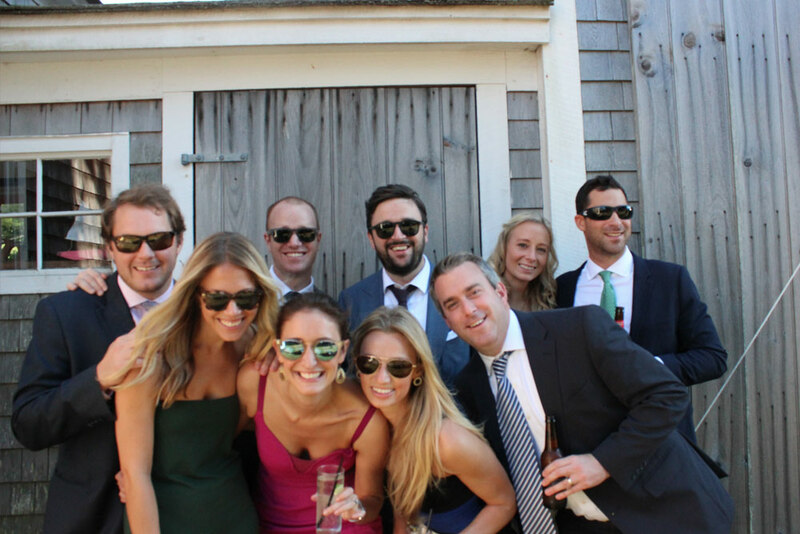 The Green Screen photo booth from Social Booth is a great way to add to the fun and entertainment of your event. With this feature, you will be able to select a backdrop setting that you want to insert your guests into. Whether you drop them under the sea, send them to Mars, or put them on stage; your guests are sure to enjoy the playful setting. Make your guests all feel like stars walking the red carpet. 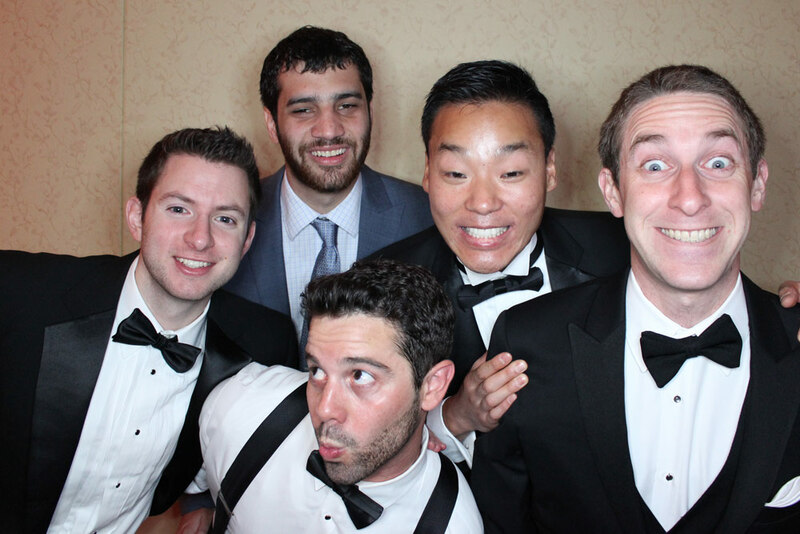 Our Step & Repeat setup comes with the lights and the cameras, your guests just need to bring the ACTION! Take your Step & Repeat photo booth to another level with a customized step & repeat backdrop. Memory Books are physical photo albums produced by Social Booth utilizing duplicate prints of all the photos taken during you event. It will serve as a keepsake to remember your special event and all the people that you shared it with. Social Booth of Kauai doesn’t just provide photo booth rentals. We also specialize in candid event photography. For more information about our event photography services in Kauai, please contact us today to speak with a representative.